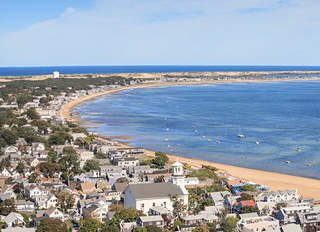 Let us provide convenient, reliable, resort quality linen service to your vacation and short term rental property. Avoid the hassles and leave the linens to us! 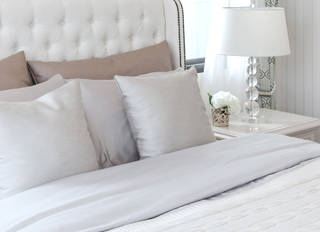 Provide your guests fresh, quality linen service for ease, reliability and convenience. 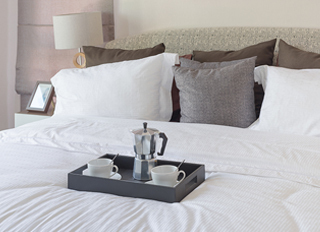 No need to pack linens for your next vacation - avoid the hassle and leave the linens to us! 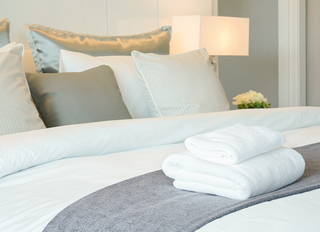 Partner with us to provide convenient, reliable, resort quality linen service for your properties and clients. 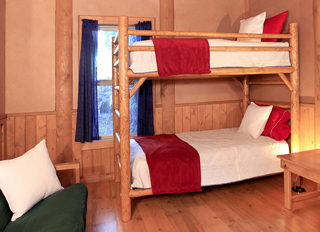 Partner with LinenDrops.com to offer your campers and their families an affordable, convenient option to packing their own linens. Let LinenDrops.com provide all your campus linen needs. Find out how your campus community can benefit from this quality service. 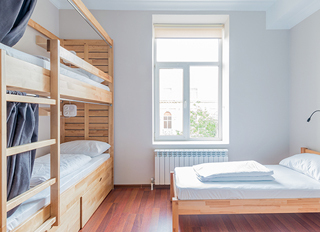 Outsource your linen needs for short-term and alternative accommodations. We'll handle the linens so you can focus on your business! Give us a call or text 1-844-954-6367 to see if we can provide you with our linen service. Watch our short video to see how easy LinenDrops.com linen rental service would be for you! Love having sheets delivered fresh for every rental guest and not worrying about the upkeep of providing our own linens. Also, lessens the time we have to pay for our maid service each week - the linens are ready to go. I recently started putting a link for LinenDrops.com on our Boston rental site. I give my guests the option to bring their own linens or rent from LinenDrops.com. Almost all have chosen to rent...Easy for both of us! We used LinenDrops.com for the first time when company was visiting us at our beach house. I got to enjoy my guests without having to do laundry for 3 days after they left. Awesome service! First time renting our ski house in NH. It was great to have this service and not have to buy all new bedding and linens for our rental guests. Leave us a review on Google or Facebook!